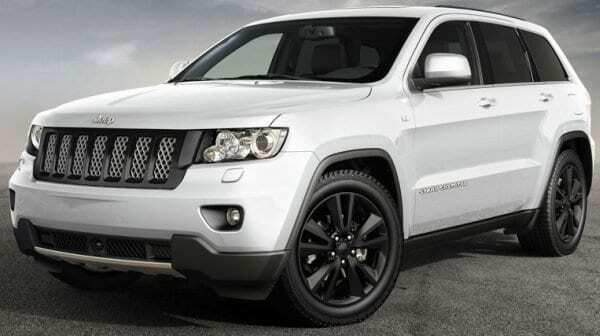 For $61,160 we can get a new Jeep Grand Cherokee SRT Limited Edition soon. 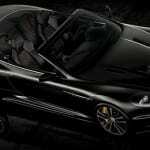 Jeep will unveil this luxury car at the 2012 Paris Motor Show (29 September to 14 October 2012). 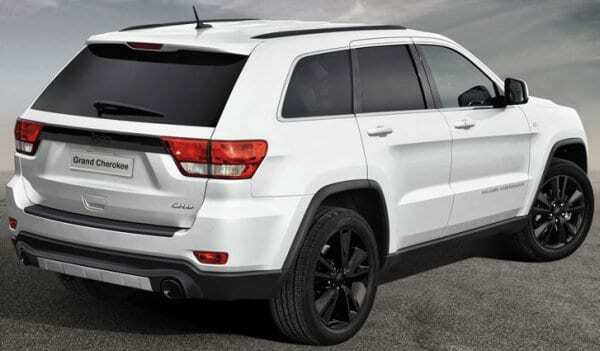 The new limited-edition model Jeep Grand Cherokee SRT Limited Edition will be offered exclusively in a Bright white exterior color. 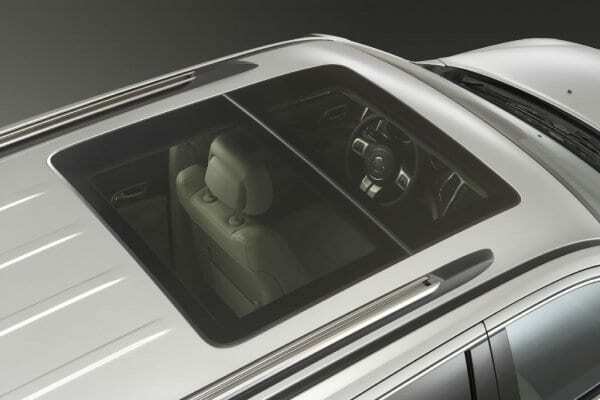 The distinctive exterior look of the Jeep Grand Cherokee SRT Limited Edition model features a gloss-black grille surround and a black mesh grille texture. 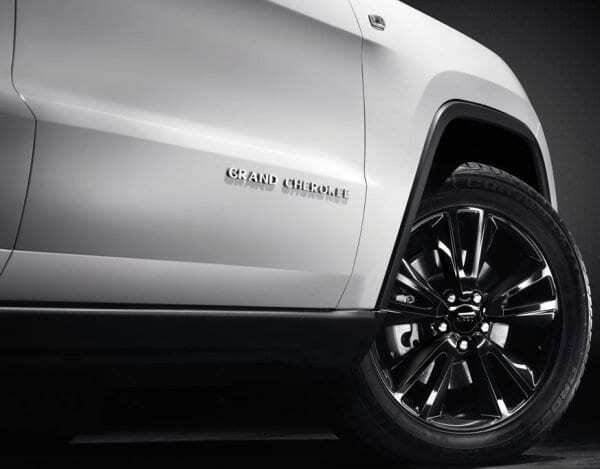 The “blacked-out” theme continues throughout the vehicle’s exterior, highlighting the Jeep logo on the hood and the badge on the front door. 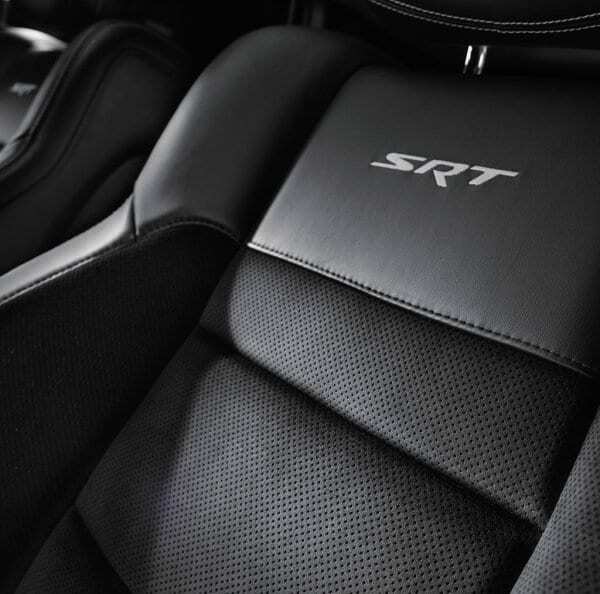 The new SRT Limited Edition model rides on extreme 20-inch tires that surround one-of-a-kind Black Vapor Chrome, five-spoke alloy wheels featuring a chromed center cap and chromed inserts. 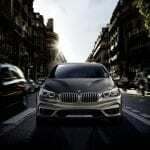 Additional exclusive details, such as a gloss-black liftgate light bar, gloss-black rear step pad and rear SRT badge with Black flag, complete the unique appearance of the new special-edition model. 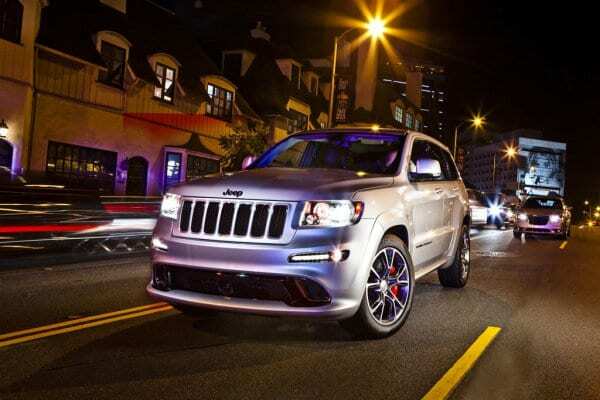 The Jeep Grand Cherokee SRT Limited Edition model is powered by the 6.4-liter HEMI V-8 engine with Fuel Saver Technology that turns off four of the eight cylinders when full power is not required to ensure increased fuel economy and reduced overall emissions. 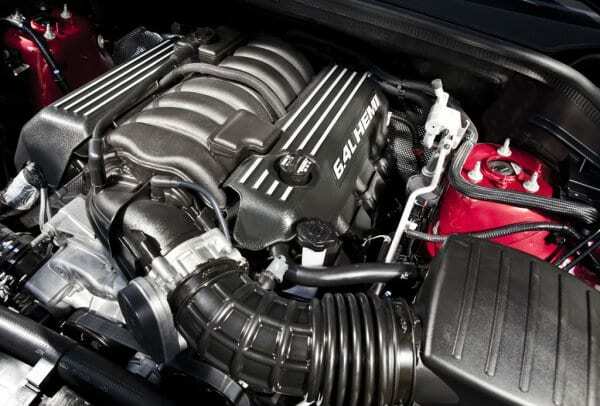 The powerful HEMI V-8 powertrain delivers 468 horsepower (344 kW) and 624 N•m of torque and is mated to a proven five-speed automatic transmission featuring both steering-wheel-mounted paddle shifters and Auto Stick on the floor. 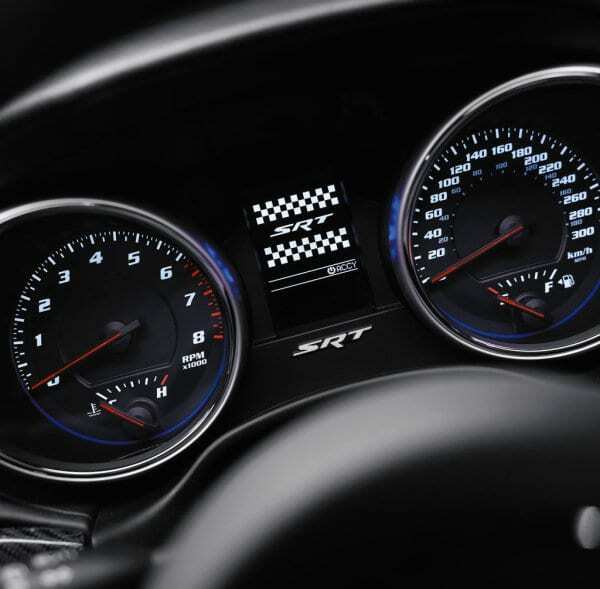 Thanks to the powerful 6.4-liter HEMI engine, the new SRT Limited Edition model achieves benchmark performance: 0-100 km/h in 5 seconds, top speed of 257 km/h and 100-0 km/h braking distance in 35 meters. 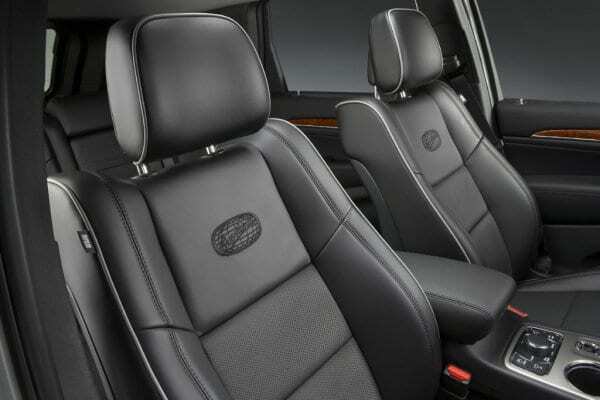 The interior of the Jeep Grand Cherokee SRT Limited Edition model features a leather-wrapped perforated heated steering wheel with mounted paddle shifters and ventilated sports-styled Nappa leather and suede seats with sculpted bolsters and adjustable active front head restraints. 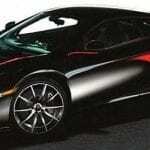 Real carbon-fiber accents are integrated into the instrument panel and door trim panels. 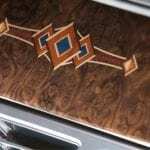 All these features combine with bright, racing-style brake and pedal pads in order to enhance the theme inside the cabin. 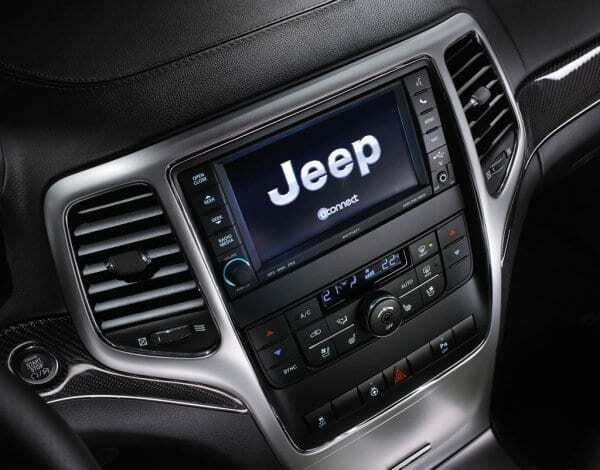 Standard equipment on the Jeep Grand Cherokee SRT Limited Edition model provides a full line of technologically advanced features to enhance on-board comfort and infotainment for all occupants, including Command View dual-pane sunroof; Uconnect multi-media infotainment and navigation system with voice-activated Bluethooth UConnect Phone; cutting-edge 825-watt, 19-speaker premium audio surround-sound system with subwoofer from Harman Kardon; Adaptive Cruise Control and innovative safety systems such as Forward Collision Warning and Blind Spot Detection with Rear Cross Path detection. Introduction of the new Jeep Grand Cherokee SRT Limited Edition to the Jeep dealerships in Europe will begin in October 2012.